Twitter introduced its new ads editor. The new ads editor lets you create and edit multiple advertising campaigns in one place, simultaneously. Directions for how the new editor allows you to revise large numbers of campaigns using a Microsoft Excel spreadsheet. On Aug. 5, Twitter introduced its new ads editor that lets you create and edit multiple advertising campaigns in one place simultaneously. The new editor allows you to revise large numbers of campaigns using a single Microsoft Excel spreadsheet. 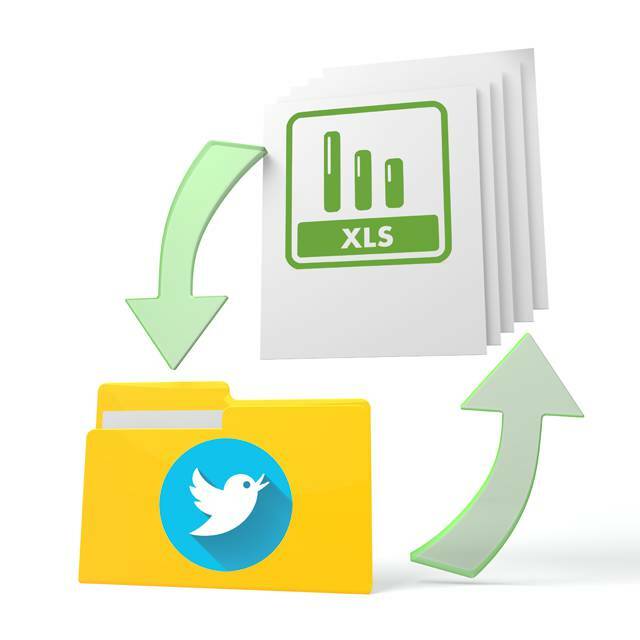 Twitter’s new ad editor lets you to revise several campaigns using a single Excel spreadsheet. Before Aug. 5, you had to edit each of your campaigns individually through ads.twitter.com by updating each form field. Now, with this new tool, your campaigns can be quickly edited in bulk using Excel. In ads editor, just select the campaign date range you want to modify and export that data via an Excel spreadsheet. Open the spreadsheet, make the needed changes to campaign end dates, budgets, etc., in the spreadsheet itself, and then upload it back to the ads editor — as easy as pie. And creating a new campaign is as simple and stress-free as Copy, Paste, Delete the Campaign ID Number, Enter a New Campaign Name, Adjust Other Criteria as needed and Upload. The ads editor will be available to all advertisers — including you — over the next few weeks. You will receive a notification in ads.twitter.com when the tool has been switched on for your account. If you are running multiple ad campaigns, the efficiency of this new tool will save you time — and time is money. The only prerequisite is a working knowledge of Microsoft Excel. In running multiple ad campaigns, this tool’s efficiency will save you time — and time is money. If you don’t know the software, then it’s time to register for an Excel course at your local career center or community college. Classes start in September. Check out Twitter Ads Editor Video. David Redic has worked as a programmer, data analyst, website builder, tech writer, educational filmmaker and IT director. He is currently the webmaster at Berkshire Hathaway HomeServices – Kovack Realtors.